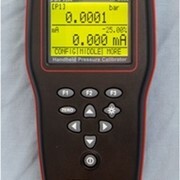 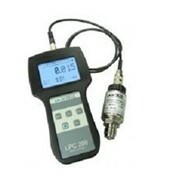 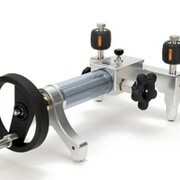 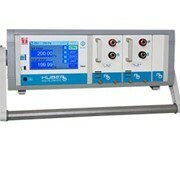 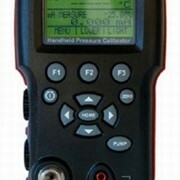 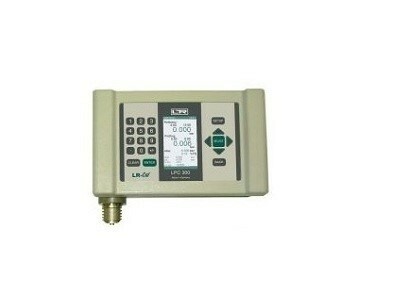 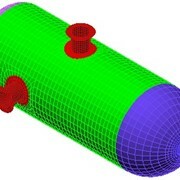 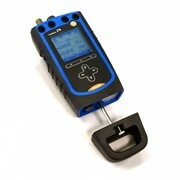 The electronic pressure calibrator LR-Cal LPC 300 is used for high precision calibration of pressure instruments, e.g. 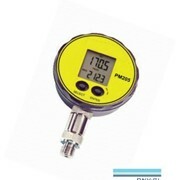 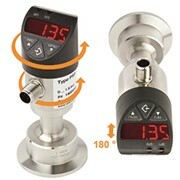 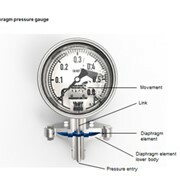 pressure gauges, pressure transmitter, and digital manometer. 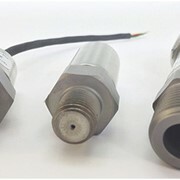 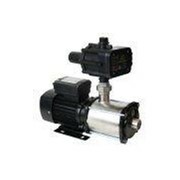 All standard pressure ranges between 0...250 mbar (0...4 psi) and 0...1000 bar (0...14500 psi) are available as well as vacuum and absolute pressure ranges in accuracy ±0.025% FS. 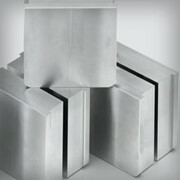 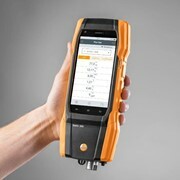 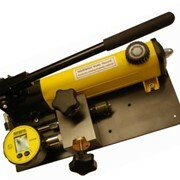 Furthermore, ranges up to 8000 bar (116000 psi) are available with accuracy ±0.1% FS.